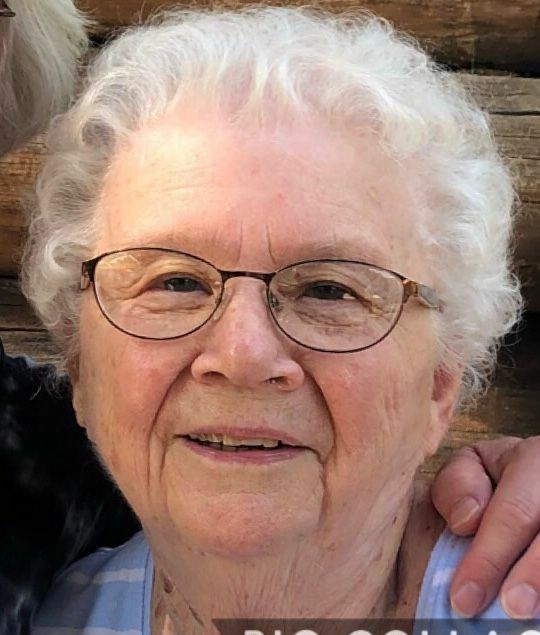 INDIAN ORCHARD- Carolyn M. (Dunstan) Burridge, 87, of Holly Street in the Indian Orchard section of Springfield passed away peacefully on Friday evening, January 18, 2019, at her home surrounded by the love and care of her family. Carolyn was born on November 8, 1931, the sixth of nine children to the late Lawrence and Gladys (Badger) Dunstan. She grew up in Mansfield, Ct., and graduated from Windham High School in Willimantic, Ct. Carolyn met her future husband, J. Donald Burridge, while working at the A&P Grocery Store in Thompsonville, Ct. Upon meeting, Donald told Carolyn that he was going to marry her. In 1959, they did marry, and Carolyn settled permanently with Don in Indian Orchard. Through the years, they vacationed many summers at their home on Cape Cod, often hosting their siblings, nieces and nephews. Carolyn remained very close with her siblings throughout her life, staying in touch with frequent phone calls and epic shopping trips with her sisters. Carolyn worked for many years with Eastman Manufacturing and the Phelon Company before retiring in 1991. In her retirement years, Carolyn enjoyed tending to her flowers and yard, shopping on QVC, keeping up with her favorite soap opera, ‘Days of Our Lives’, and especially, spending time with her extended family. Carolyn was predeceased by her husband, J. Donald Burridge as well as her eight siblings, brothers William, Ellery, Clifford, Joseph and Adelbert Dunstan, and sisters Dorothy Bogan, Shirley Haggerty and Olive Peters. She leaves her son, Gary Burridge of Indian Orchard, and many nieces, nephews and great nieces and great nephews. At the Family’s request there are no calling hours and a private interment will take place for Carolyn & Donald at Hillcrest Park Cemetery, Parker St., Springfield. 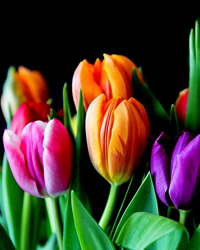 The Ratell Funeral Home has been entrusted with services.